Calling all royal wedding fans! Prince Harry and Megan Markle will tie their bonds of matrimony tomorrow. If you’re looking for the most impressive response when asked where you were during the royal wedding, then nothing is more fitting than watching it unfold on a supersize screen in the intu Victoria centre or intu Broadmarsh. 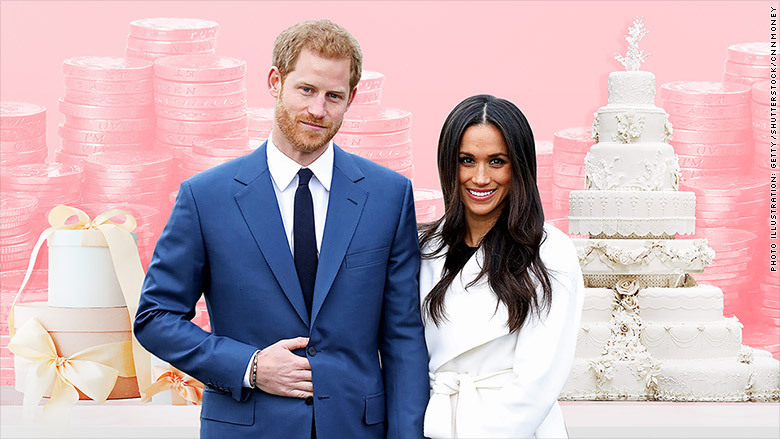 You will be able to watch everything from the build-up beforehand to the much-anticipated first glimpse of Meghan’s dress and then the ceremony itself, which takes place at noon at St George’s Chapel in Windsor between 9:30 – 3:00 pm on Saturday 19th May. Nigel Wheatley, general manager of intu in Nottingham, said:“There is nothing like a Royal Wedding to put a smile on everyone’s face, but this one feels particularly special for us because Harry and Meghan came to Nottingham for their first official joint visit. “I’m sure many of our customers, particularly those who were lucky enough to see the couple while they were here, can’t wait to watch them tie the knot and feel part of their special day.